very pretty, shows off ur fab pics so well. i love it!! 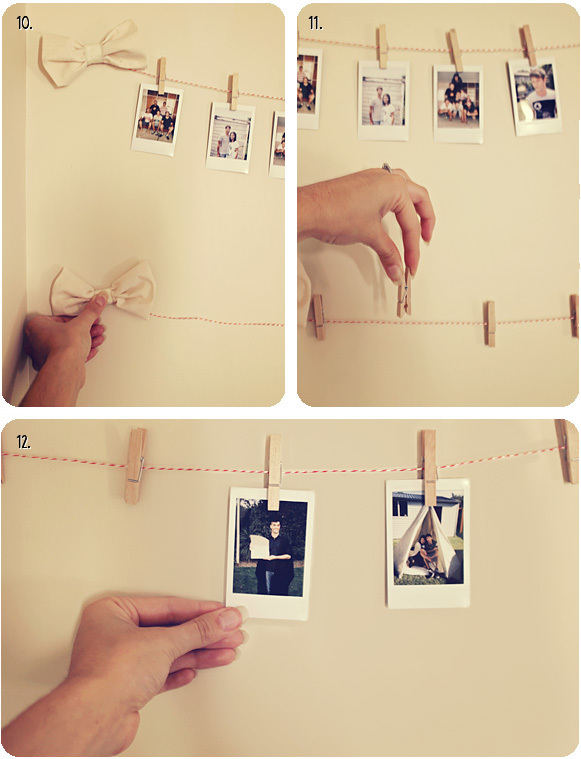 so pretty idea! 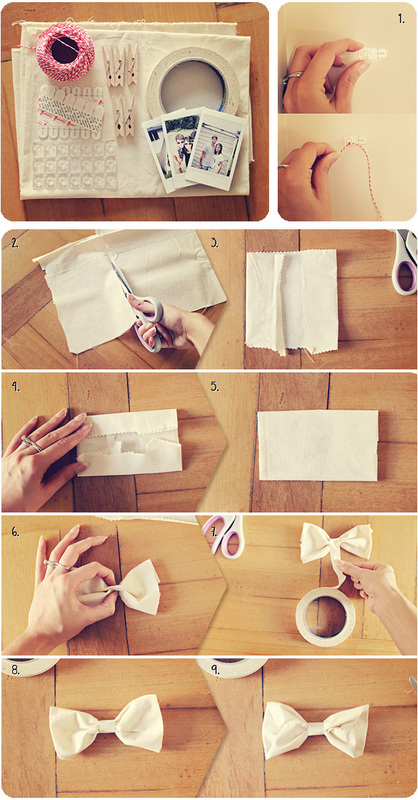 Such a beautiful idea, I love the bows either side. 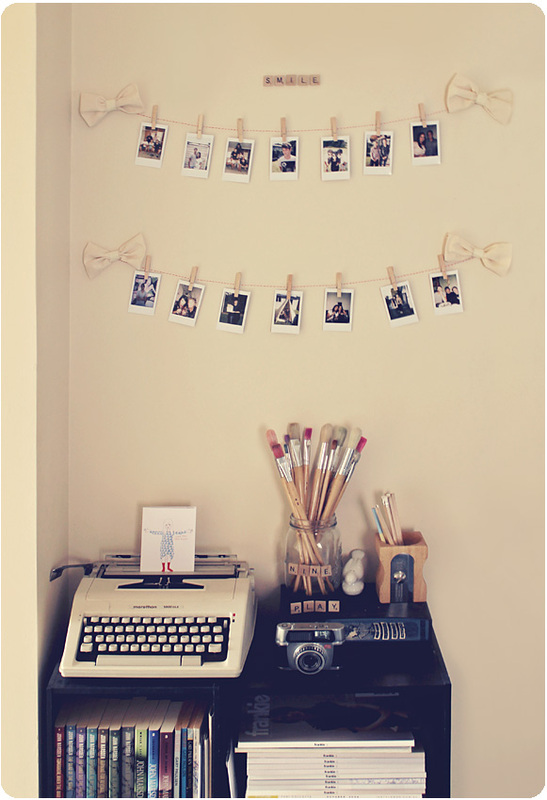 Hey, my name is Laura and I have started blogging about tips for displaying printed Instagram photos (printicular.com/printing-instagram). I have been doing lots of looking around to find unique ideas and I just wanted to let you know I love this idea! 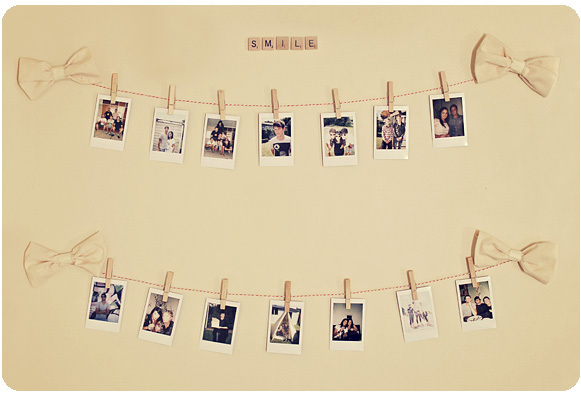 I love seeing the crafty ideas that people create to display their photos! Thank you for the inspiration and thank you for sharing. If someone seek 10 Stk. GedoTec® Wandhaken Montagehaken Allzweckhaken aus Stahl I think this is the right place for you!